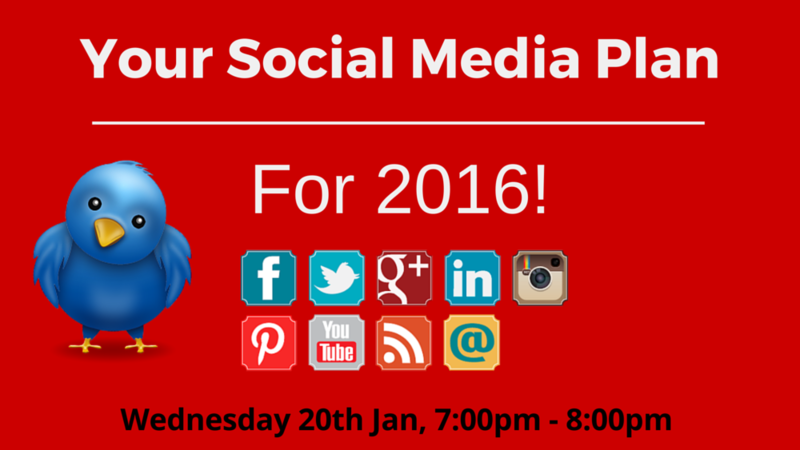 In this free, and live 1 hour webinar you will learn “How to Design and Implement Your Social Media Strategy”. Discover how to conquer Social Media to increase your traffic, nurture and generate leads through social selling in 2016. A strategic plan is crucial to your success. I will walk you through the step by step process to creating your strategy PLUS share insider Social Media secrets. One hour of solid content, and actionable items you can implement right away! If you can’t attend live, you can view the replay online at your convenience – but only if you register and lock in your spot!